The world's leading thermal ribbons at the most competitive prices. 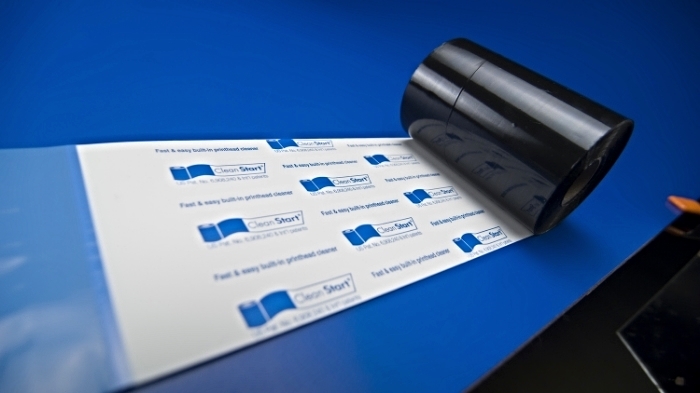 Thermal transfer ribbons are arguably the most important piece of the thermal printing puzzle. That's why we only carry the best ribbons from top manufacturers like DNP, IIMAK, & ITW. These companies have set the standard when it comes to thermal transfer ribbons and they continuously raise the bar. Their ribbon technologies include anti-static properties, backcoat protection for printheads, high speed printing and enhanced smudge & scratch resistance. Clean Start® ribbons have a cleaning card built right into the ribbon leader making regular maintenance a breeze. Our Near-Edge ribbons print crisp images at high speeds for today's demanding flexible packaging applications. We only distribute high quality thermal transfer ribbons, no substitutes here. Who said ribbons have to be black? We offer plenty of colors in wax, wax/resin and full resin. Any image that can be printed with thermal transfer ribbons can be rendered invisible with these ribbons. We offer the same sizes and formulations as all major thermal printing companies, but without the expensive branding and packaging. Our ribbons are considered 'drop-in' replacements for the more expensive branded ribbons that you may currently be using. In a matter of seconds our ribbons will be printing dark, crisp, high quality images. Your thermal printer (and your budget) will thank you! This is the most widely used ribbon formulation in the thermal printing industry. Resin enhanced wax ribbons print excellent, long-lasting bar-codes and images for everyday needs. Our resin enhanced wax ribbons print at high speeds and will work well on a large variety of substrates, from uncoated thermal transfer paper to flood-coated labels and even a few synthetic materials. Resin enhanced wax ribbons are most commonly used for shipping labels, bar-code labels, shelf labels, agriculture/horticulture labels, manufacturing, retail, pharmaceutical, automotive labels and many more. Premium wax/resin thermal ribbons are engineered to print crisp, durable bar-codes while offering superior edge definition and smudge resistance. Wax/resin ribbons work well on coated or uncoated papers and synthetic materials. Recommended substrates include coated and uncoated paper, gloss paper, polypropylene, polystyrene and many more. Wax/resin ribbons are most commonly used for shipping labels, bar-code labels, flexible packaging, automotive parts, retail, medical, pharmaceutical, chemical drums and many more. 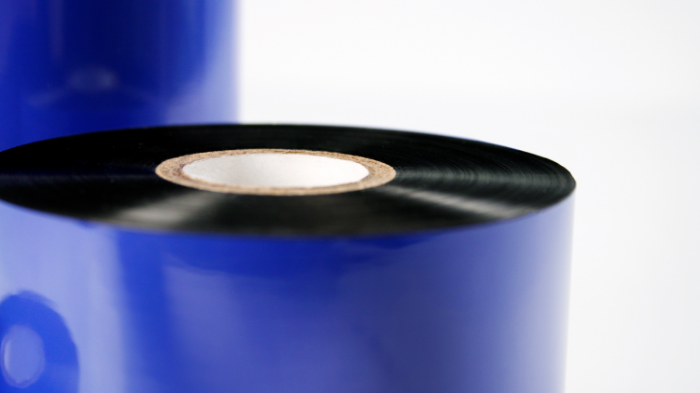 Premium resin thermal transfer ribbons are excellent for printing on coated papers and synthetic materials for harsh environments. Our resin ribbons print at high speeds with higher resolutions all while offering superior scratch and chemical resistance. Recommended substrates include coated paper and materials, polyester, polypropylene, nylon and other synthetic specialty materials. 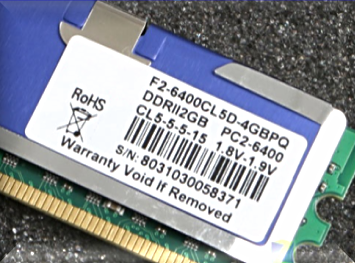 Resin ribbons are most commonly used for chemical & oil drum labels, medical labels, CD/DVD case labeling, consumer goods, electronics, automotive and many more. Near-edge ribbons are specifically designed for near-edge printers and flexible packaging systems. These ribbons are engineered to print at high speeds (up to 24 ips) while still delivering crisp, durable bar-codes and images. Recommended substrates include coated and uncoated papers, polypropylene, polyolefin, polyethylene, and many more. Near-edge ribbons are most commonly used for food packaging, including dairy and produce, medical, retail, chemical, shipping, electronics, automotive and many more. When we say choices, we mean more than red, green and blue (although we have those too). How about a bright magenta or a deep violet? What about metallic silver or gold? We offer over 30 colors to choose from to fit your needs. Our colored ribbons are available in wax, wax/resin, resin and near-edge and are made especially for today's popular thermal transfer printers. Thinking of adding some color to your thermal labels? Give us a call today and speak with your account manager about the many different color options we have.